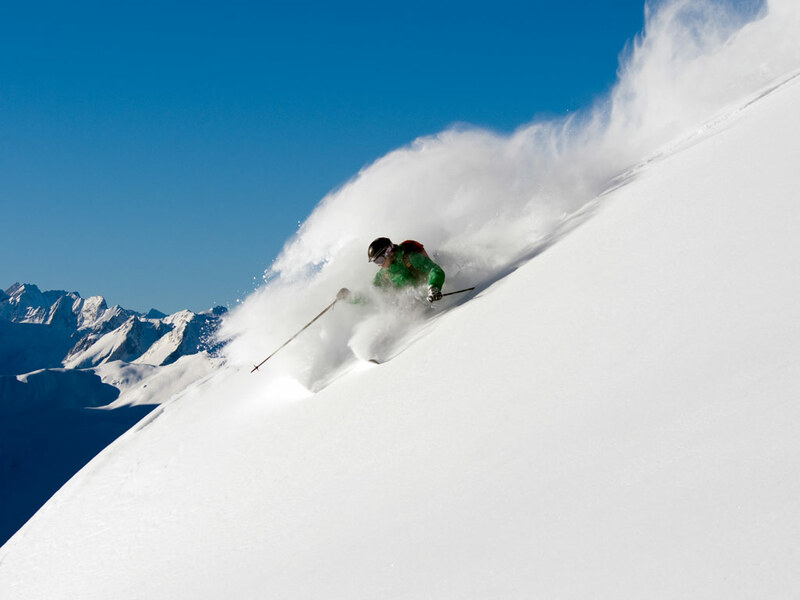 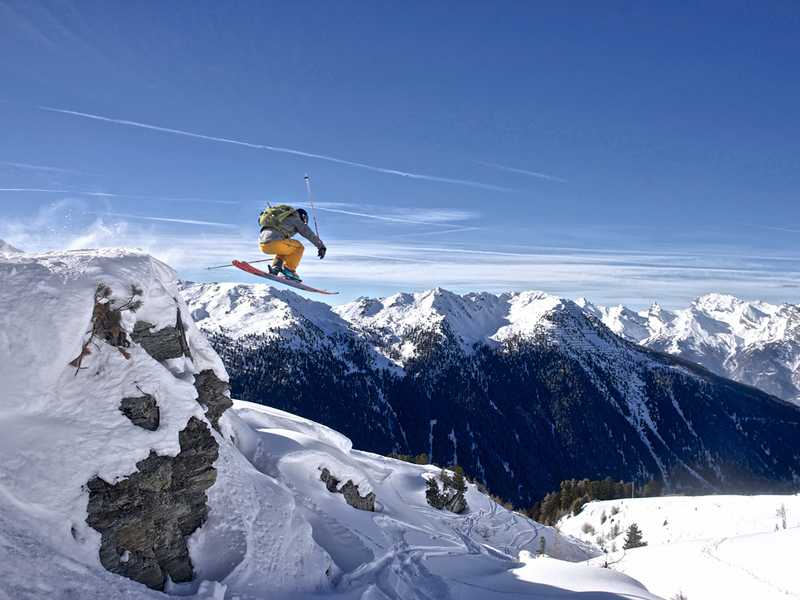 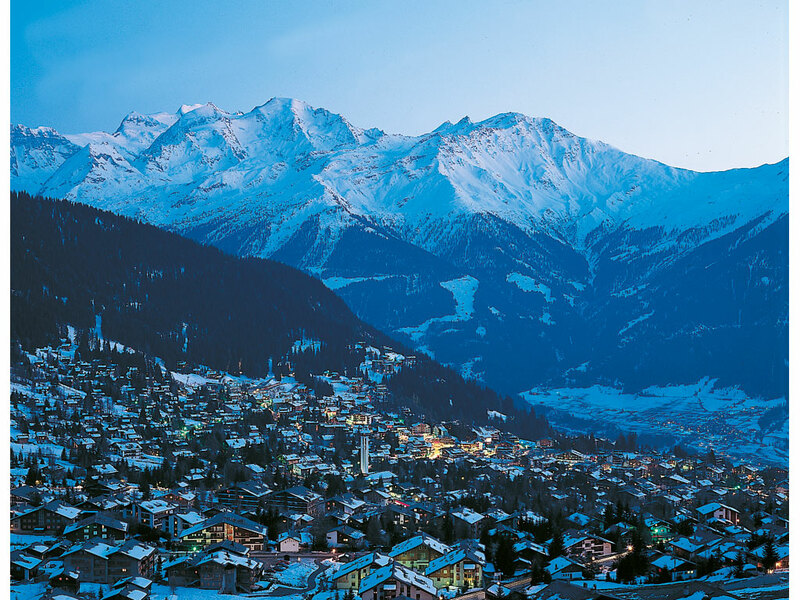 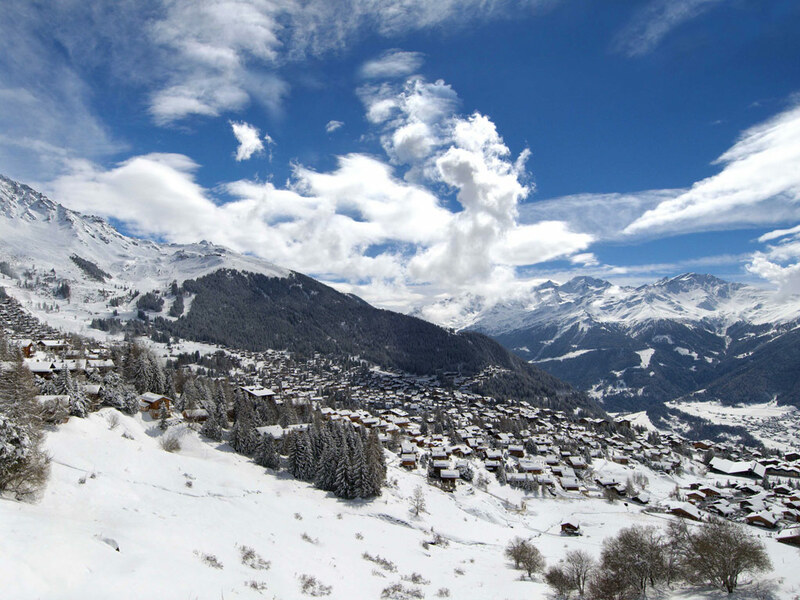 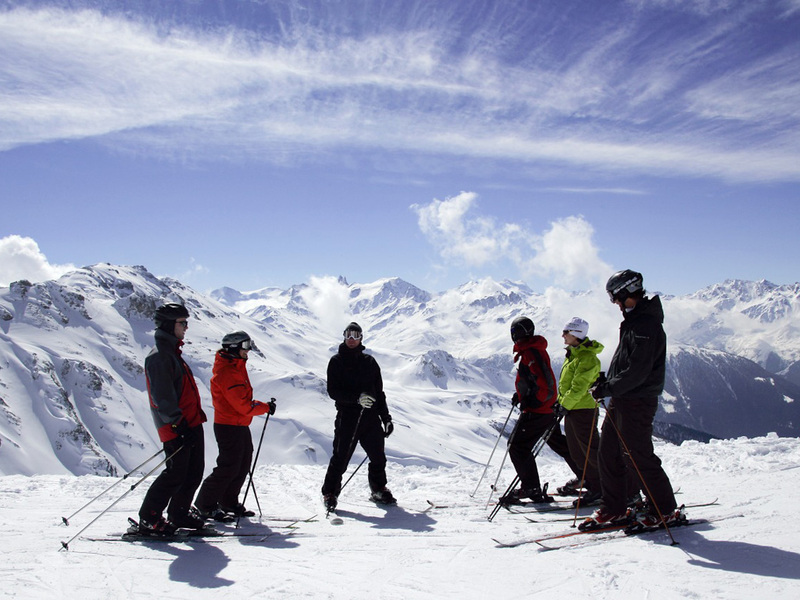 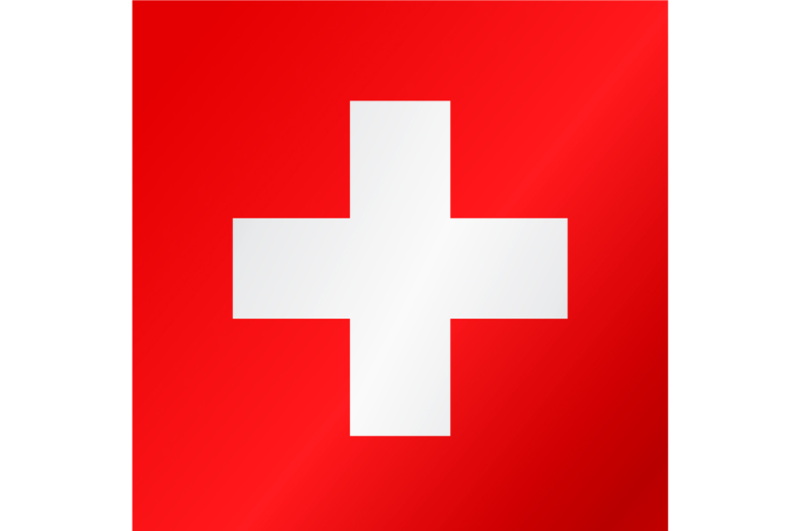 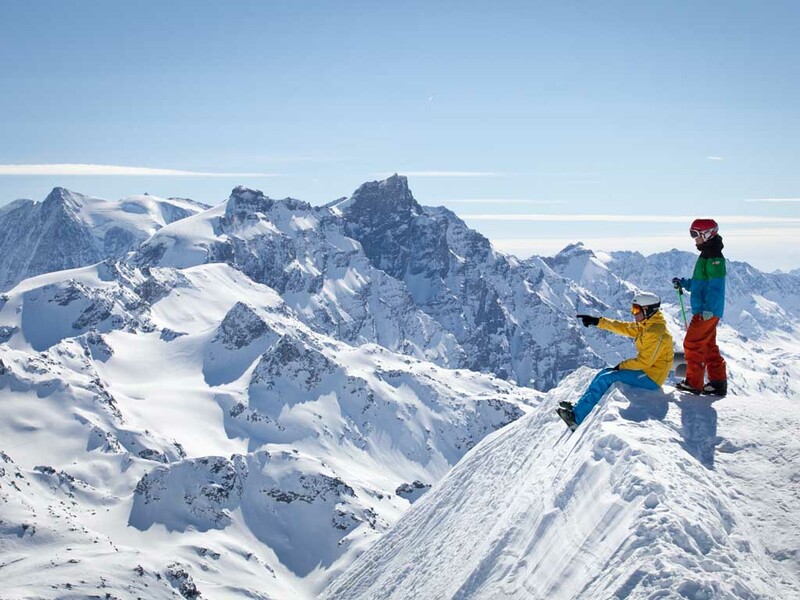 The Swiss ski resort of Verbier is internationally renown for its class and style. 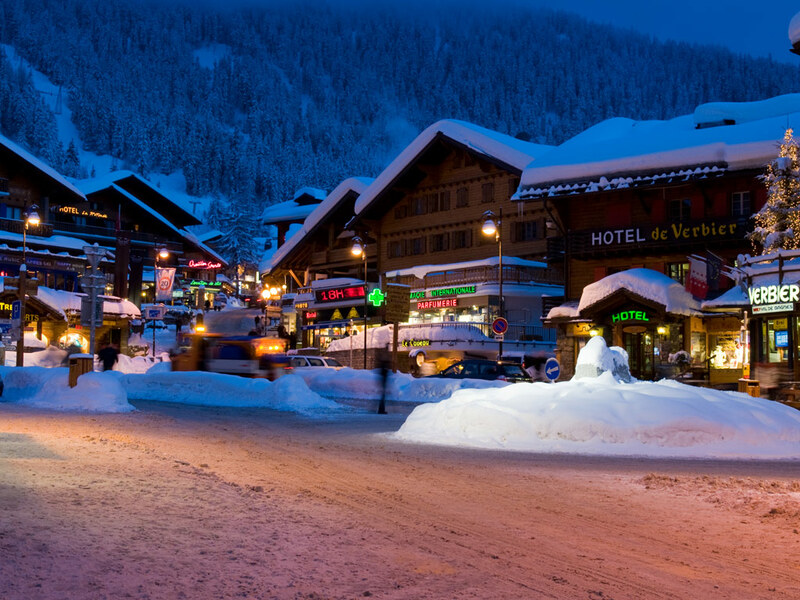 Chalets, hotels, bars and shops are in abundance here. 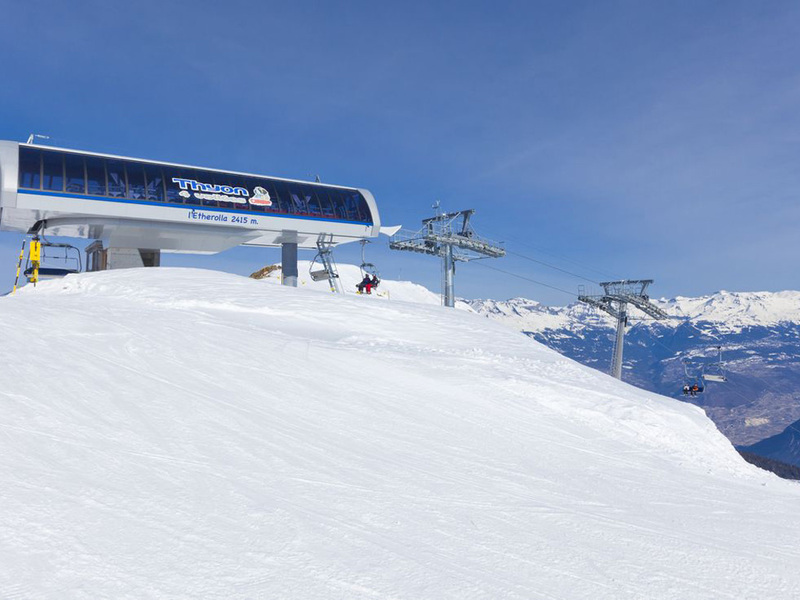 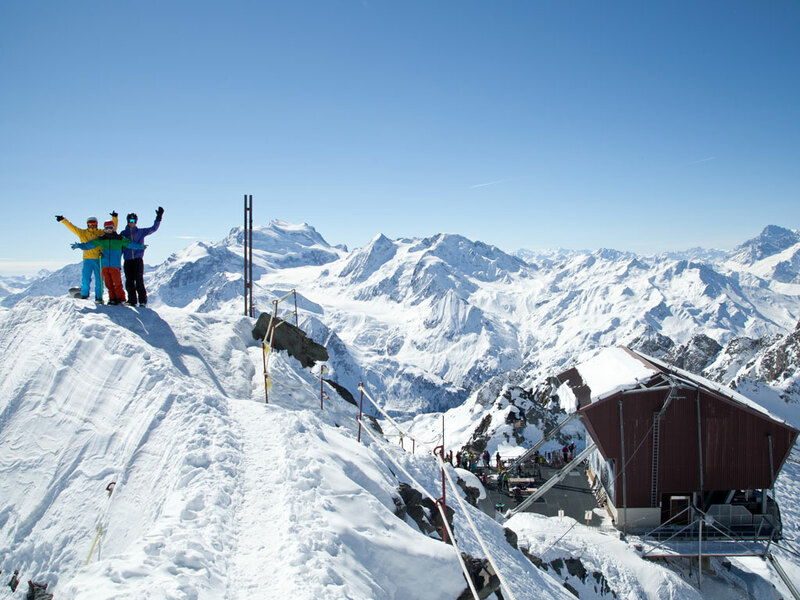 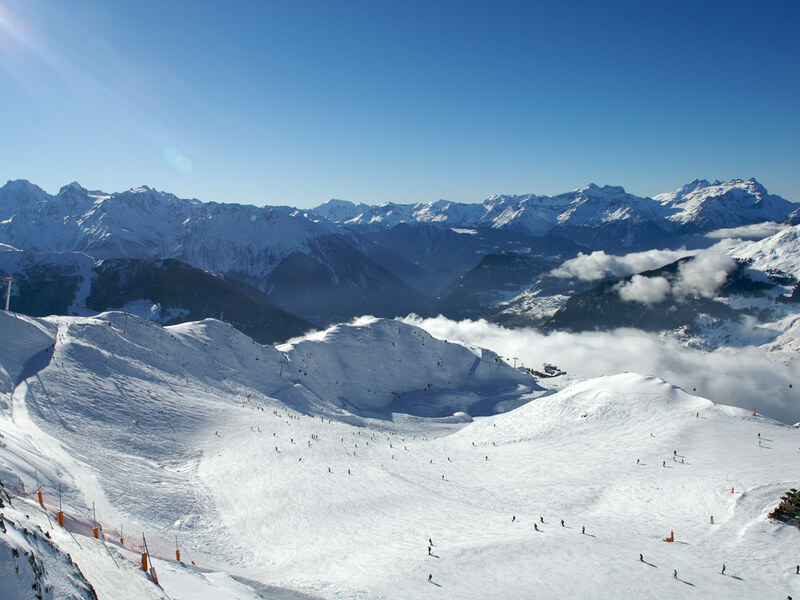 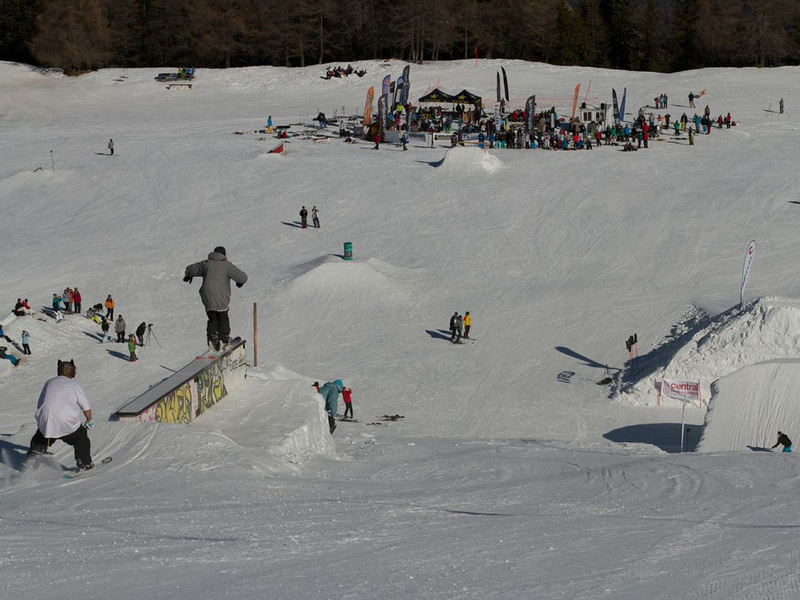 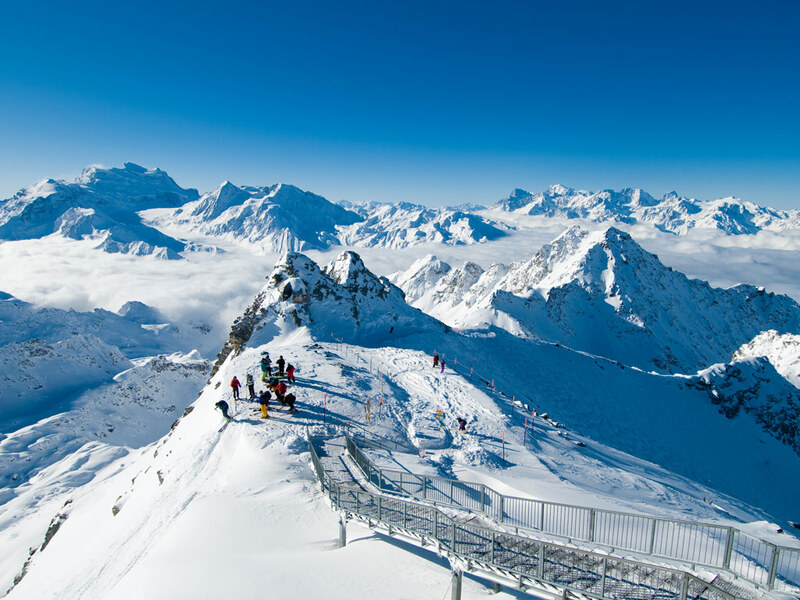 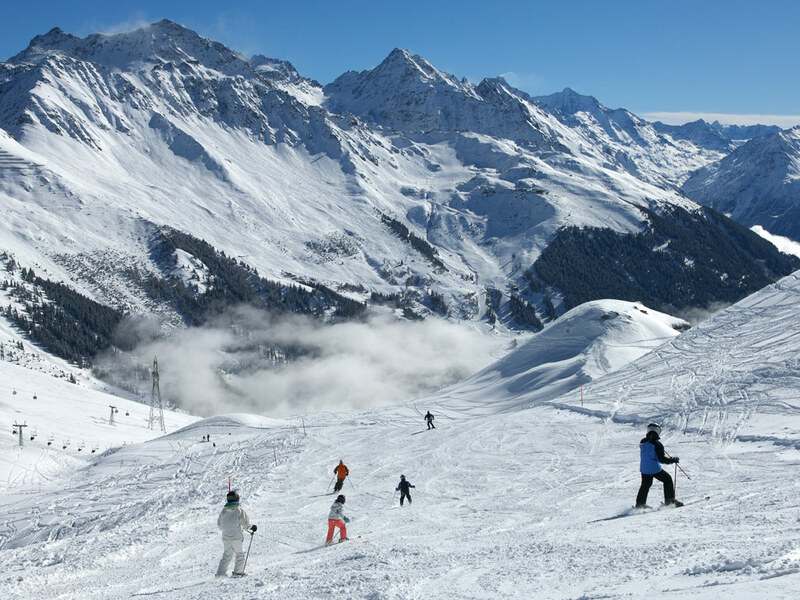 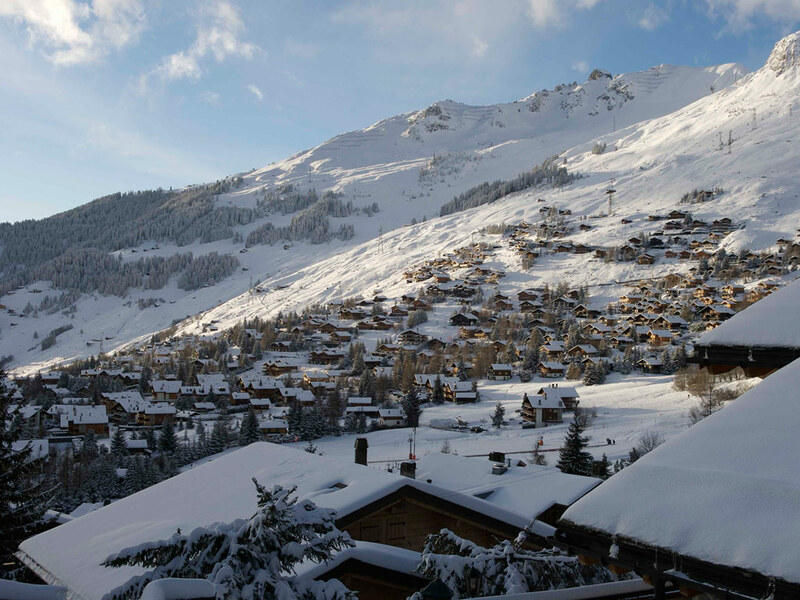 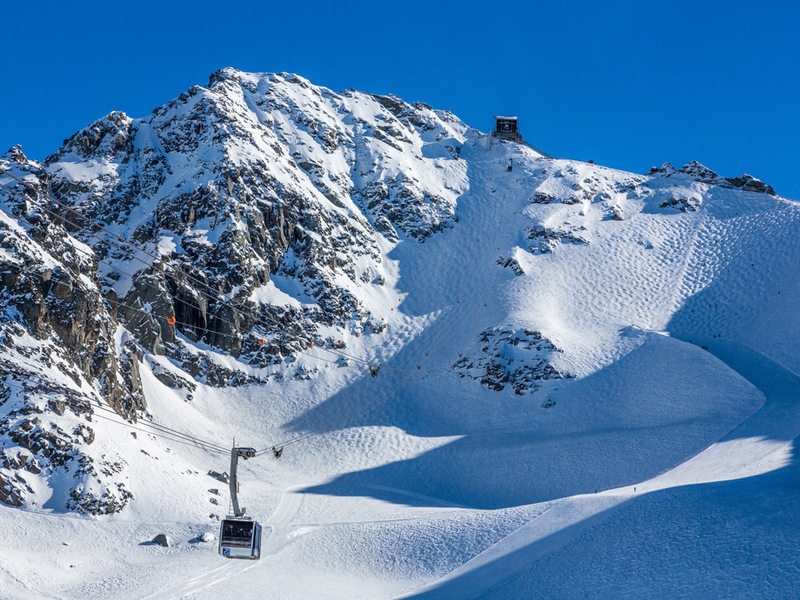 Verbier is the largest and most elegant ski resort in the Quatre Vallées (Four Valleys) ski area which connects the ski resorts of Verbier, La Tzoumaz, Nendaz, Veysonnaz, Thyon and Les Collonsand. 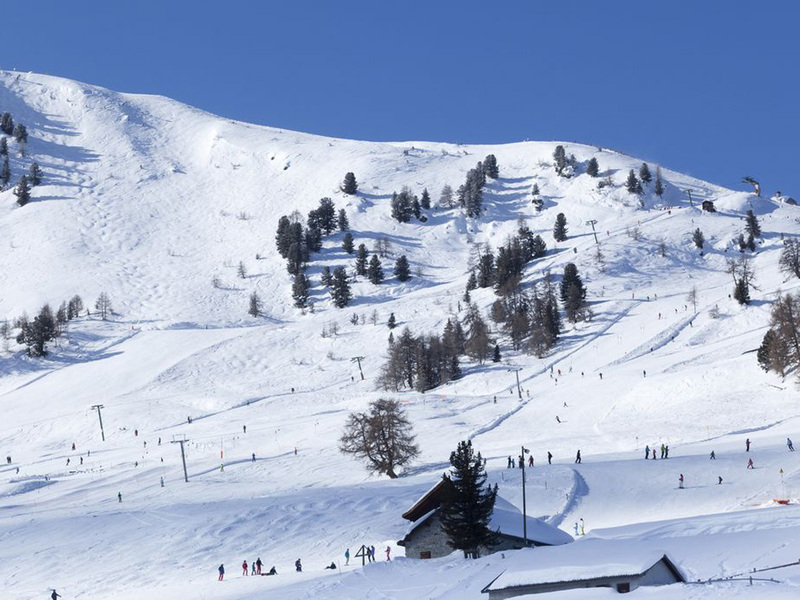 The huge ski area covering more than 400 kilometres of ski slopes is wonderfully challenging, with many ski touring and off-piste options. 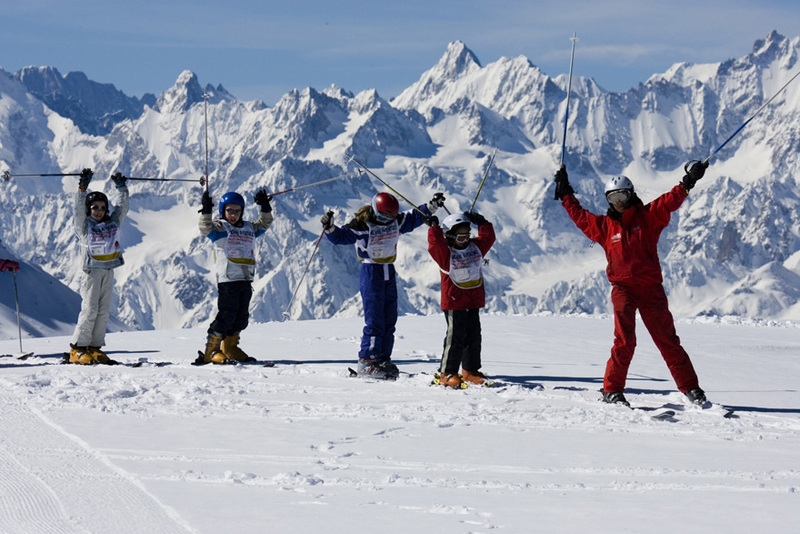 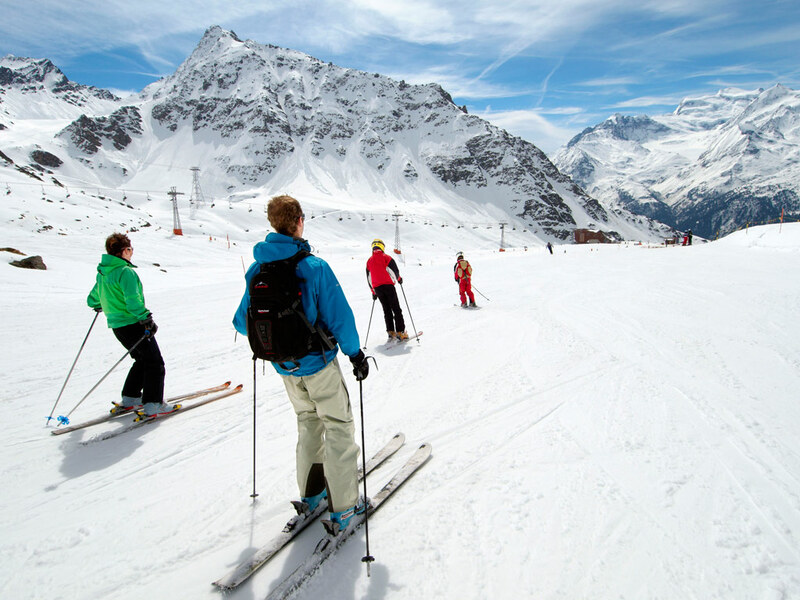 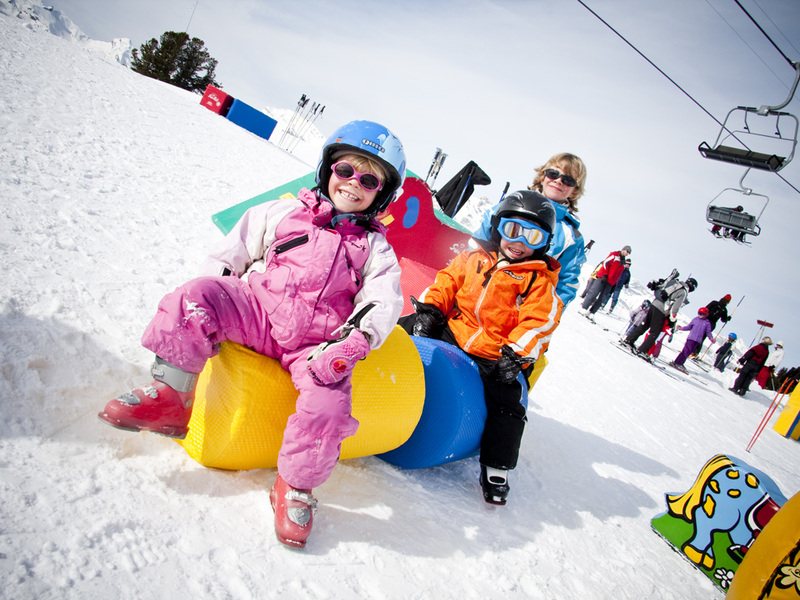 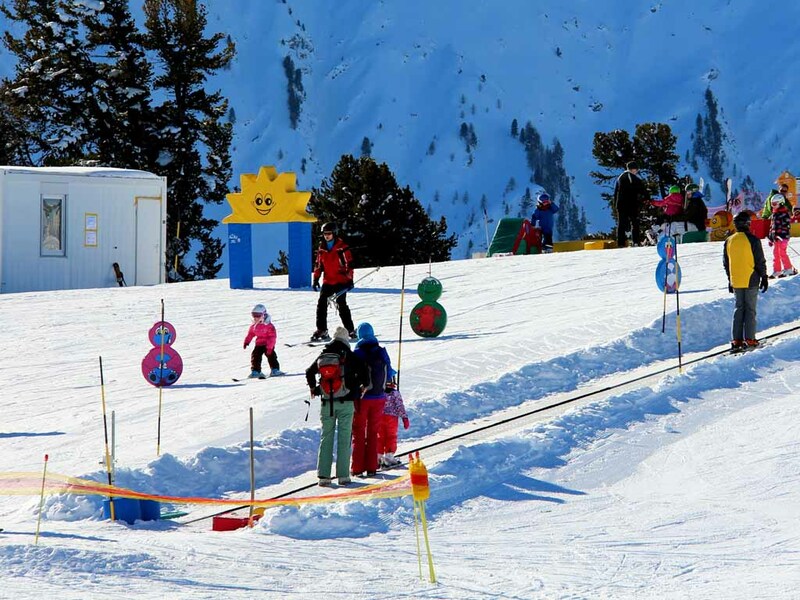 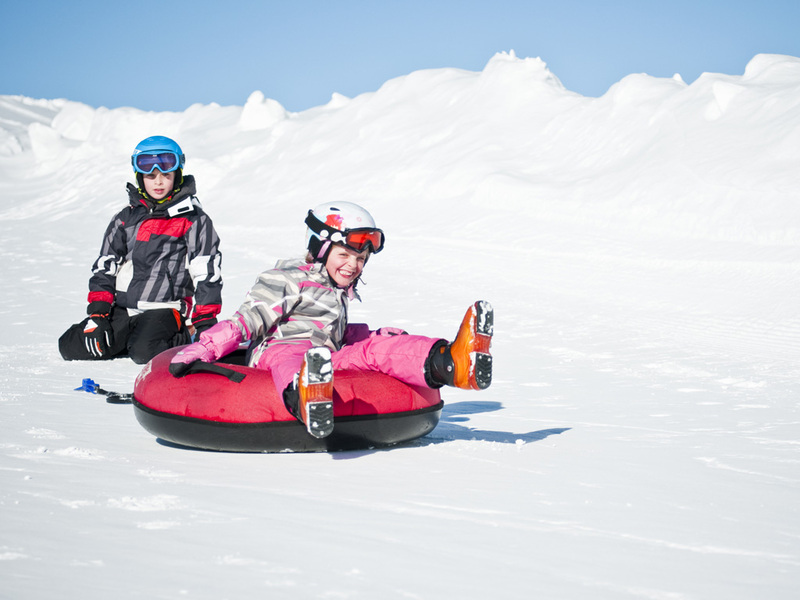 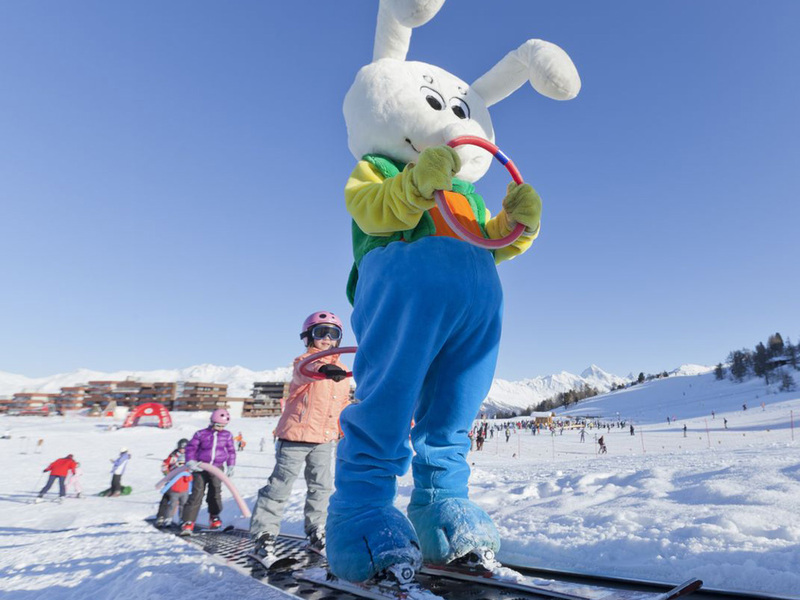 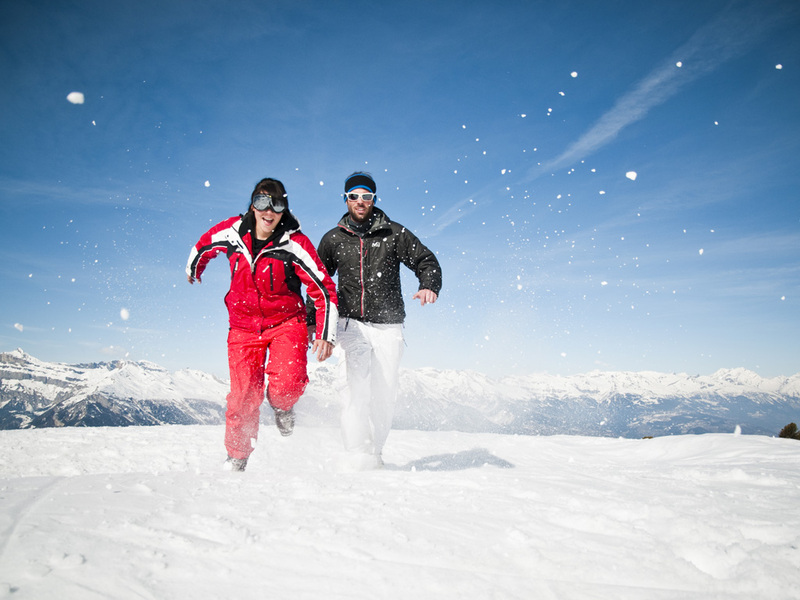 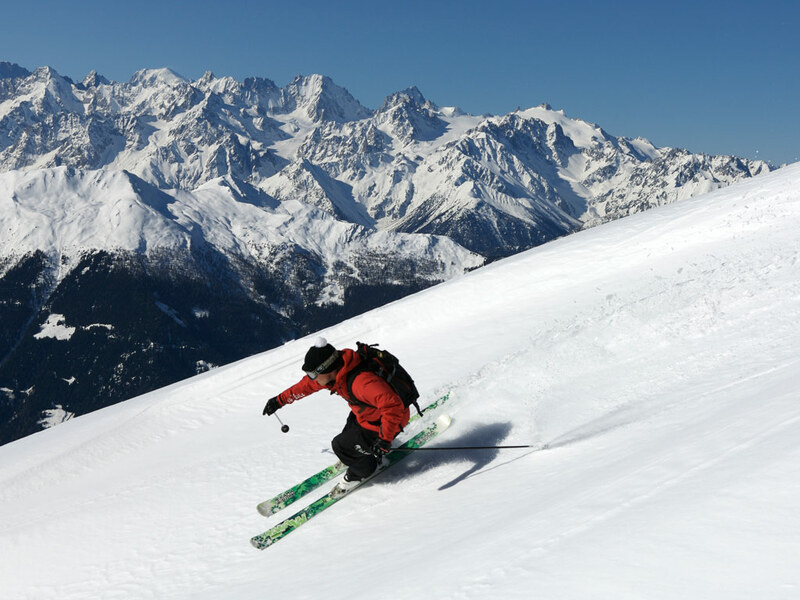 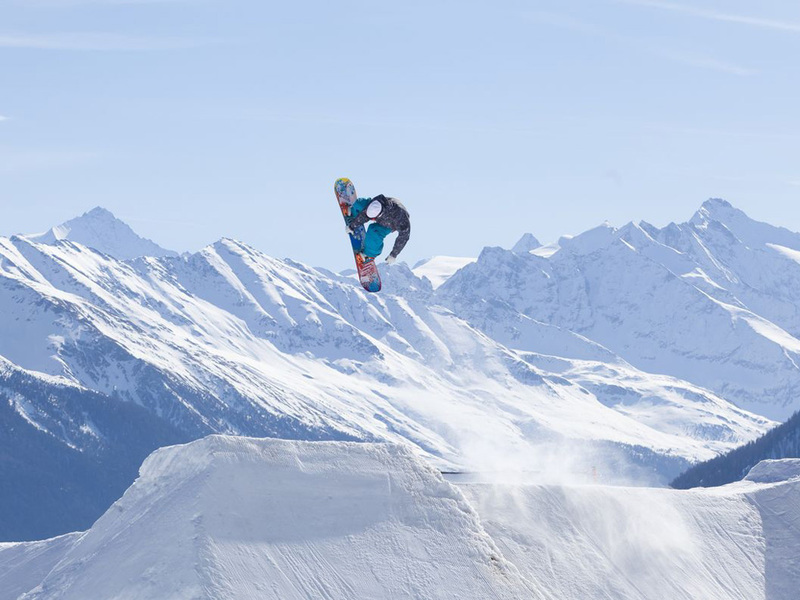 However, if you're just starting up on the slopes, don't be put off, you will also find practice areas with beginners' slopes in Verbier where first-time skiers can master the art of skiing comfortably. 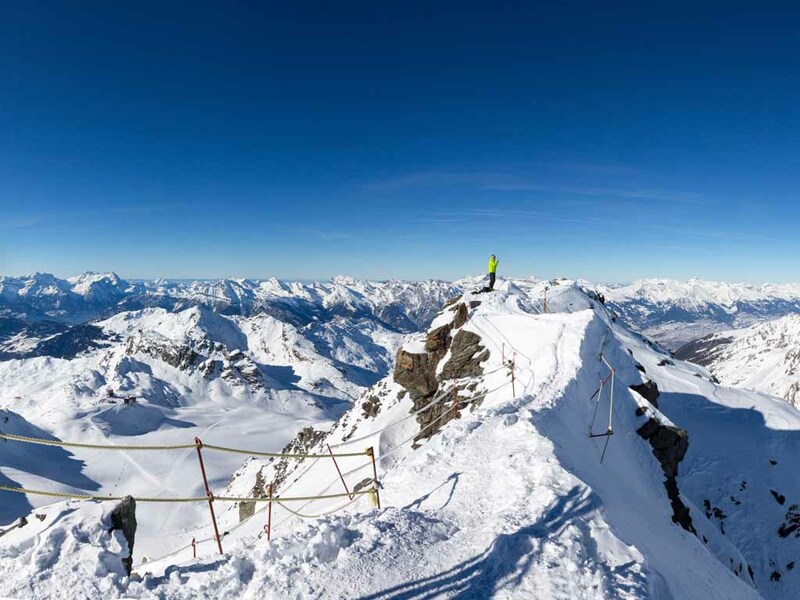 From the 3330 meter-high Mont-Fort you are granted a splendid view of the Matterhorn, the Grand Combin and the Evasion Mont-Blanc, which you won't forget quickly. 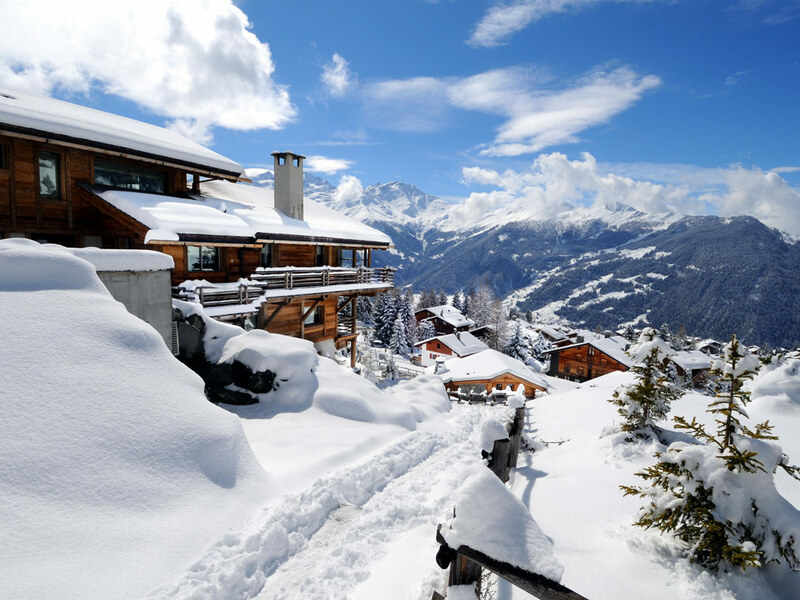 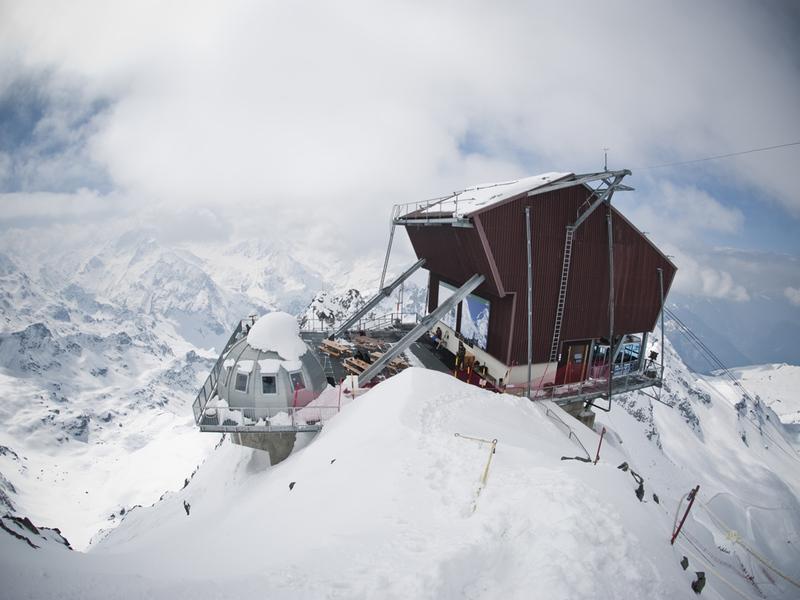 Verbier guarantees a lively (and rather expensive) apres-ski scene. 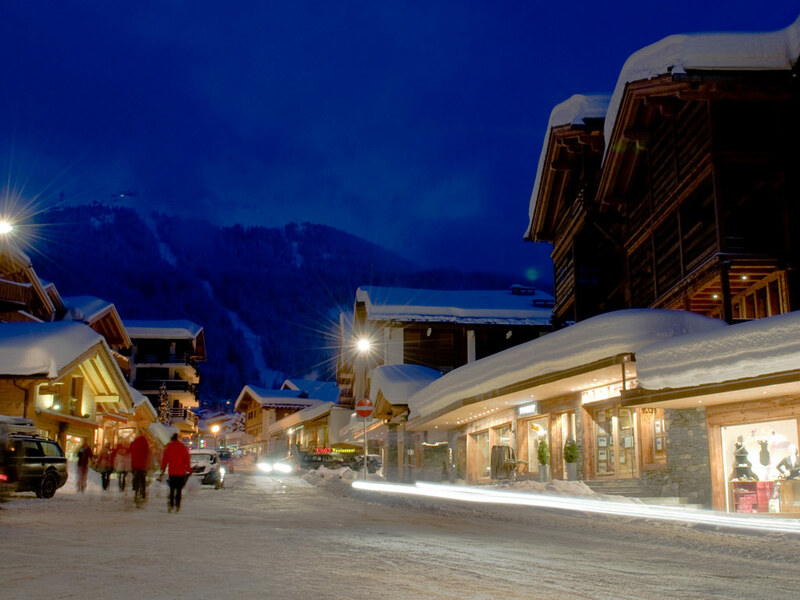 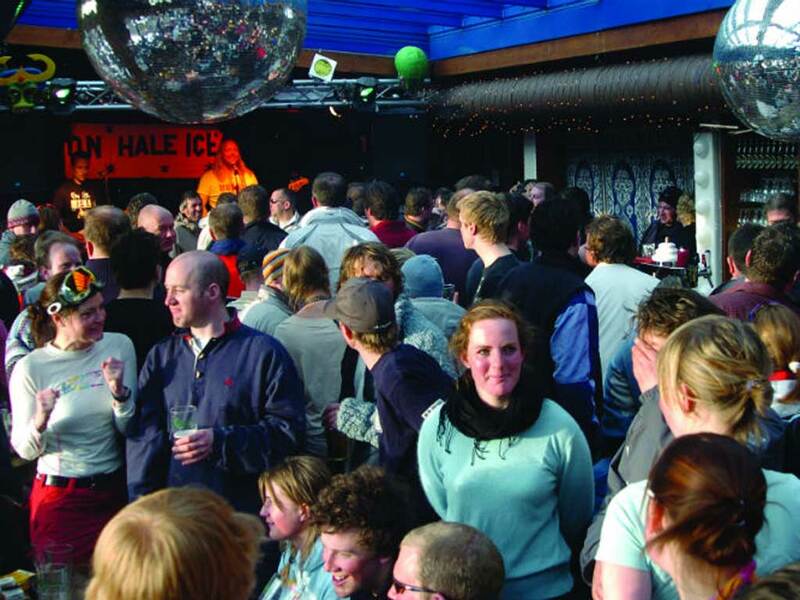 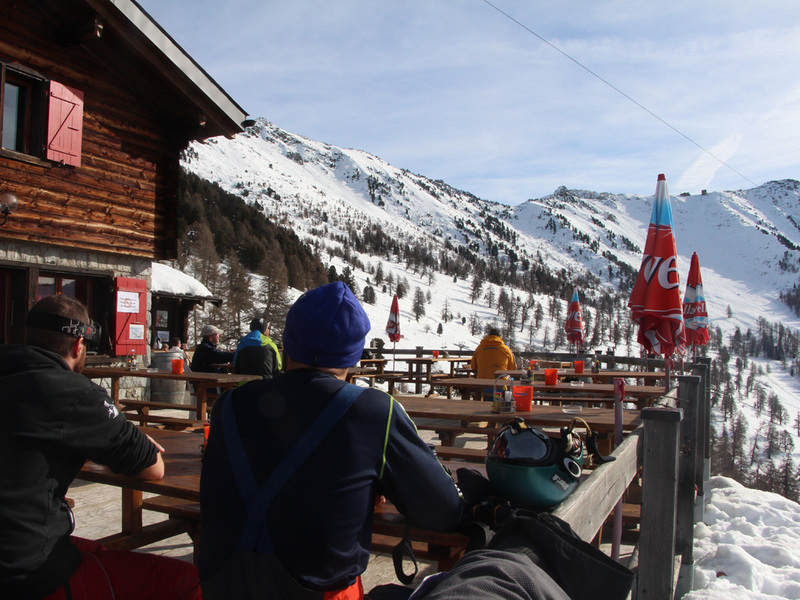 If you don't want to blow your ski holiday budget on a nightclub, there are over 60 excellent restaurants to choose from where you can spend a pleasant evening with friends or family without having to stay up all night. 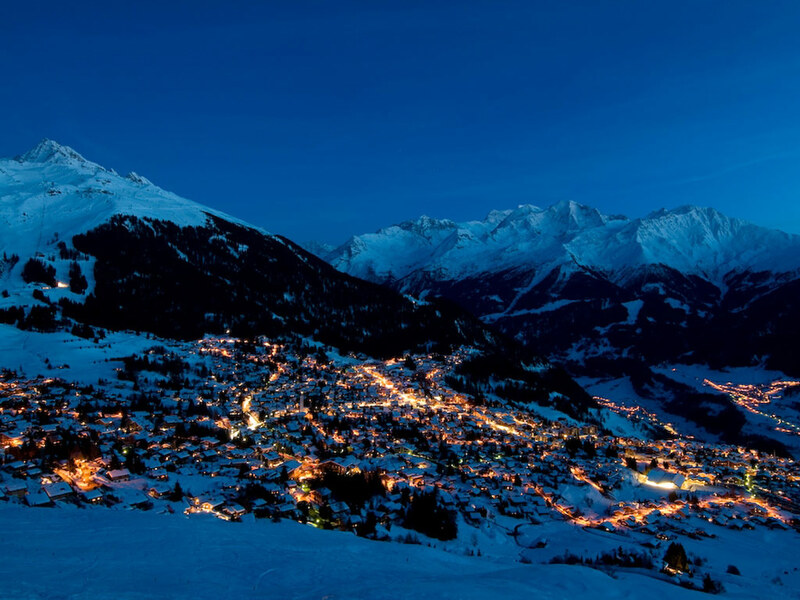 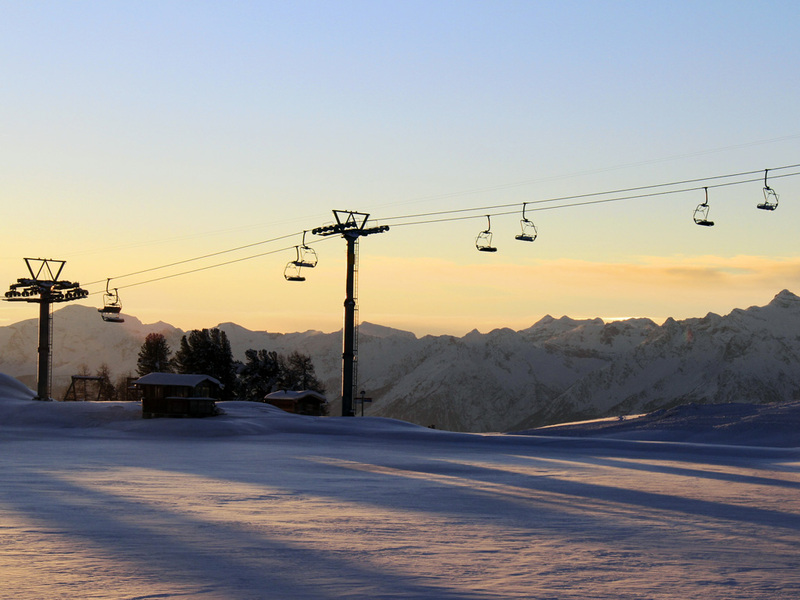 You'll sleep well and be ready for another day on the slopes in Verbier.